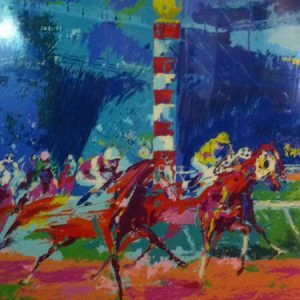 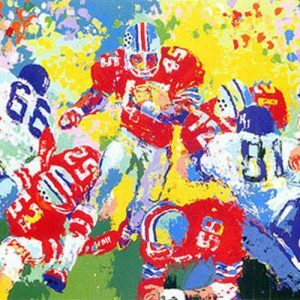 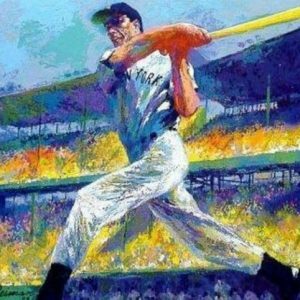 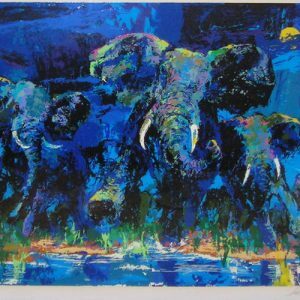 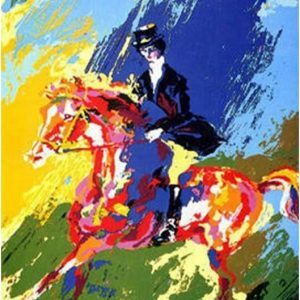 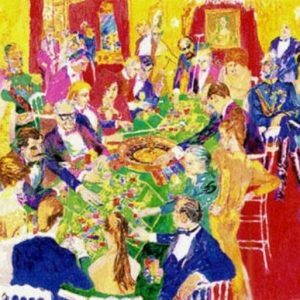 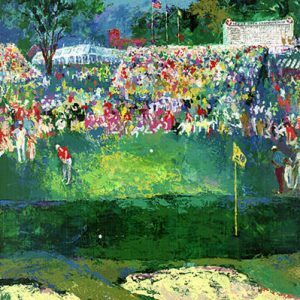 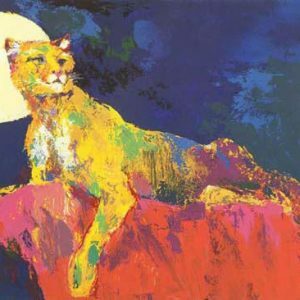 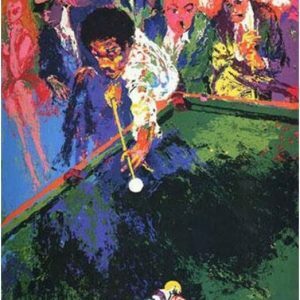 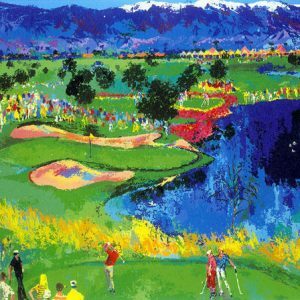 The art of Leroy Neiman is unique without any real comparison. 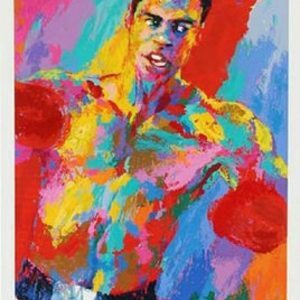 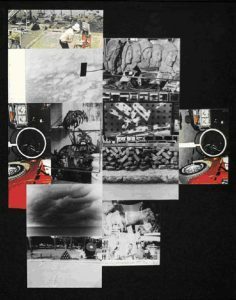 He has broken the barriers of many of the most hallowed assumptions of modern art history and contemporary criticism and his art is loved by millions of people throughout America and around the world. 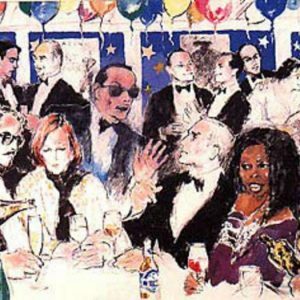 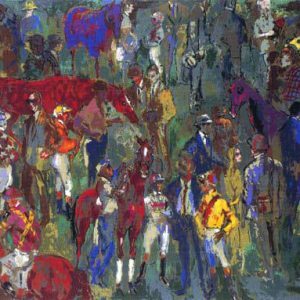 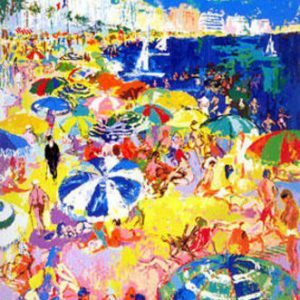 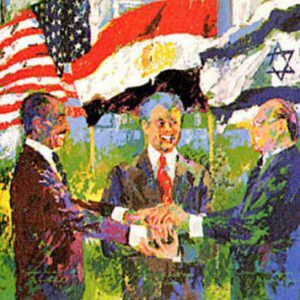 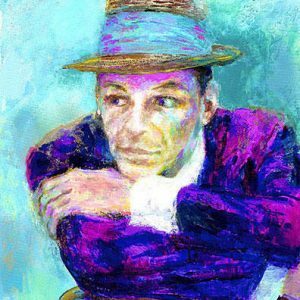 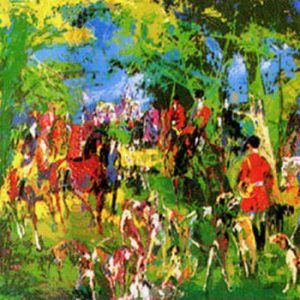 Sadly Leroy Neiman passed away on June 20th 2012, Leroy Neiman was born in St. Paul, Minnesota, and studied at the Art Institute of Chicago, De Paul University, and the University of Illinois. 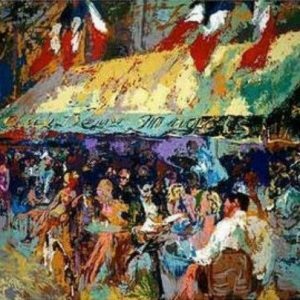 Neiman taught at the Art Institute of Chicago’s school for ten years. 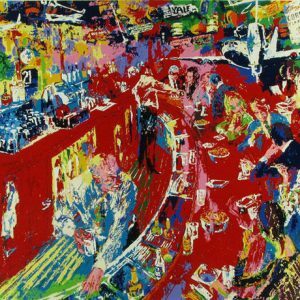 Neiman moved to New York City in 1963 when he had his first one-man show at the Hammer Gallery. 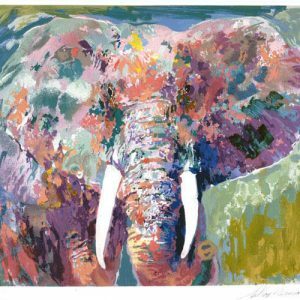 For the next 49 years Neiman continued to portray the people and events of the world he knew best, or which intrigued him most. 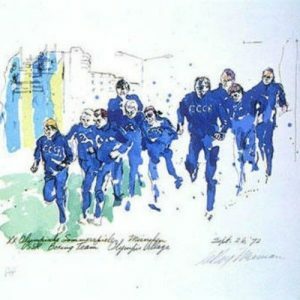 His best-known works are sports scenes, a reflection, he believed, of the fact that sports are universally a dominant force. 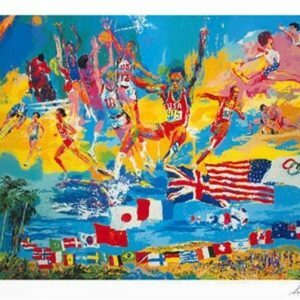 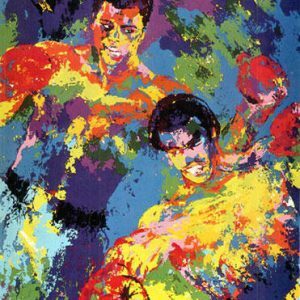 LeRoy Neiman was the official artist for ABC-TV at the Olympic Games in 1972 and 1976, and at the Winter Olympics of 1980. 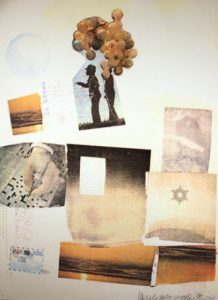 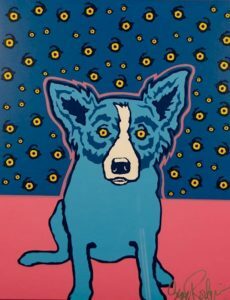 Neiman’s work has been exhibited in galleries and museums throughout the world, including the Smithsonian Institution in Washington, D.C., and the Hermitage in Leningrad. 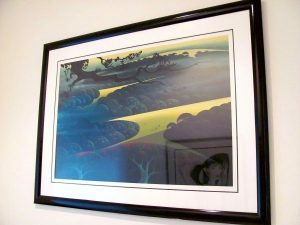 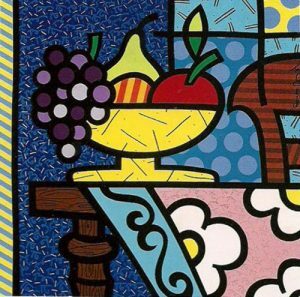 He just endowed Columbia University with a school for fine art print making. 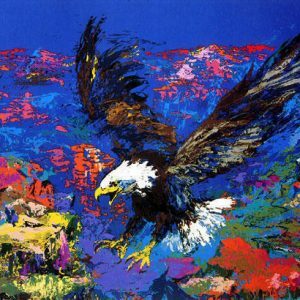 Leroy Neiman "American Bald Eagle"
Leroy Neiman "Frank Sinatra The Voice"
Leroy Neiman "Cove at Vintage "
Leroy Neiman "Athlete of the Century"
Leroy Neiman "Bethpage Black Course 2002 US Open"
Leroy Neiman "Cafe Deux Magots"
Leroy Neiman "Before the Race"
Leroy Neiman "Beach at Cannes"
Leroy Neiman "Egyptian/Israel Peace Treaty"
Leroy Neiman "Clubhouse Turn "
Leroy Neiman "Bar at 21"
Robert Rauschenberg "Venice Print Project"